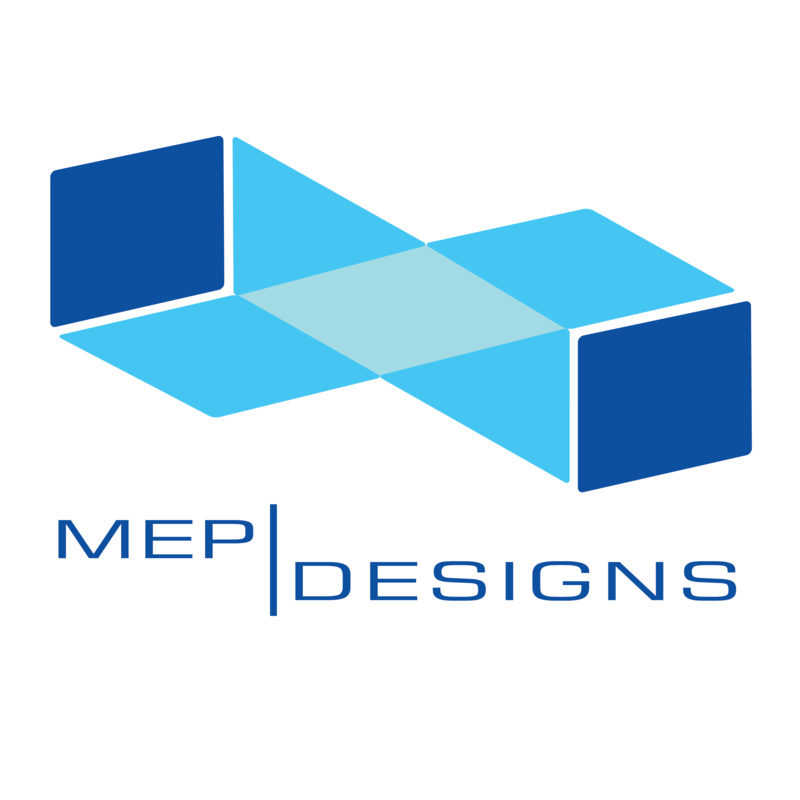 MEP Designs, Inc. offers expert engineering consulting and design services for building electrical, HVAC, fire protection, and plumbing systems, for both new and renovation projects. • Documentation and analysis of existing systems. Electrical Service and repairs, Plumbing Service and Repairs, Air-conditioning and Heating Services and repairs. General Contracting Services such as Bathroom and Kitchen Remodeling. Building Types include, but are not limited Industrial and Warehouse Facilities , Hotels and Motels, Libraries, Catering and Kitchen Design, Medical Buildings, Community Centers, Multi-Family Residential and Dormitories, Computer and Data Centers, Office and Administrative Buildings, Places of Worship, Educational Institutions, Police and Fire Stations, Restaurants and Dining Facilities, Garages, Retail and Commercial Facilities, Single-Family Residential.